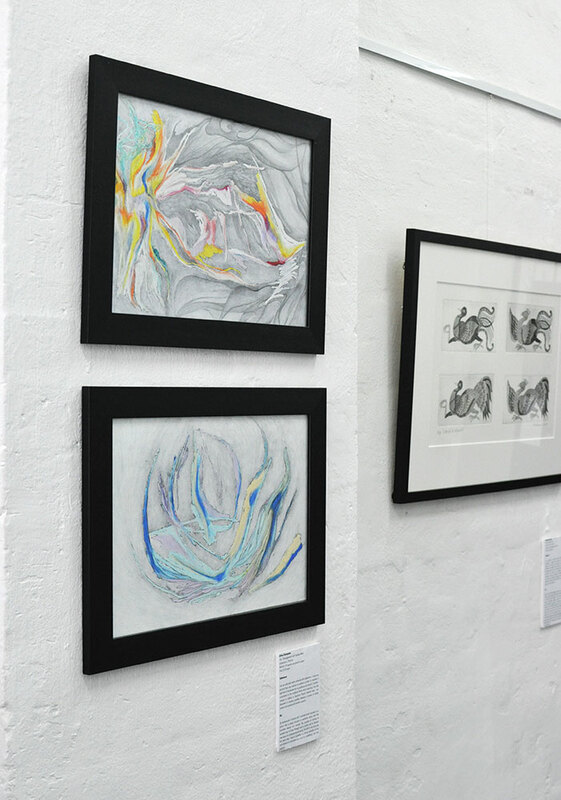 Smart ARTS Exhibition took place in Pine Street Creative Arts Centre, 64 Pine Street, Chippendale. 8-28 April, 2016. Two bright abstract paintings implemented on plywood with synthetic polymer were on the display. 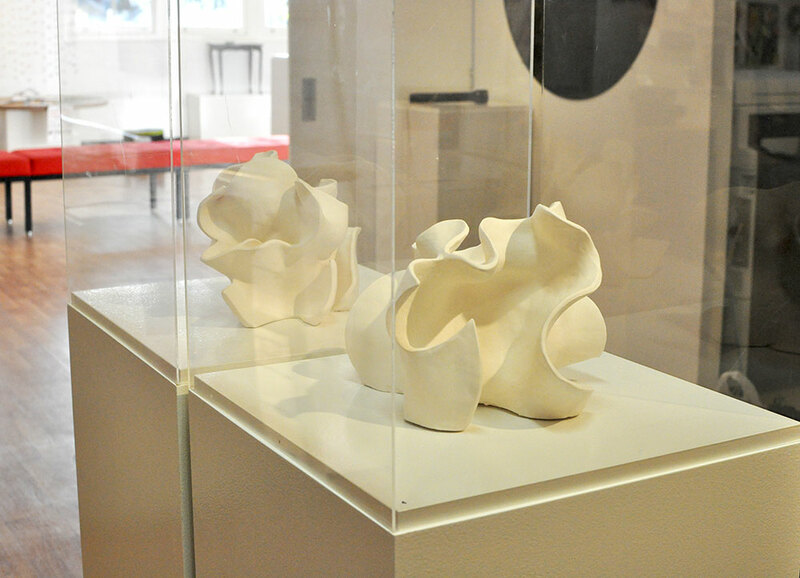 The composition was completed with two sculptures created with stoneware clay. The Annual Exhibition of all graduating students was organised across all UNSW campus in Paddington. UNSW Galleries represented creations of the best graduating students, including my installation that was called ‘Entanglement’. The exhibition was curated by Vaughan O’Connor. What on Earth are we eating? A painting was chosen for ‘Show us your bits and pieces’ exhibition At the Vanishing Point gallery in March 2013. 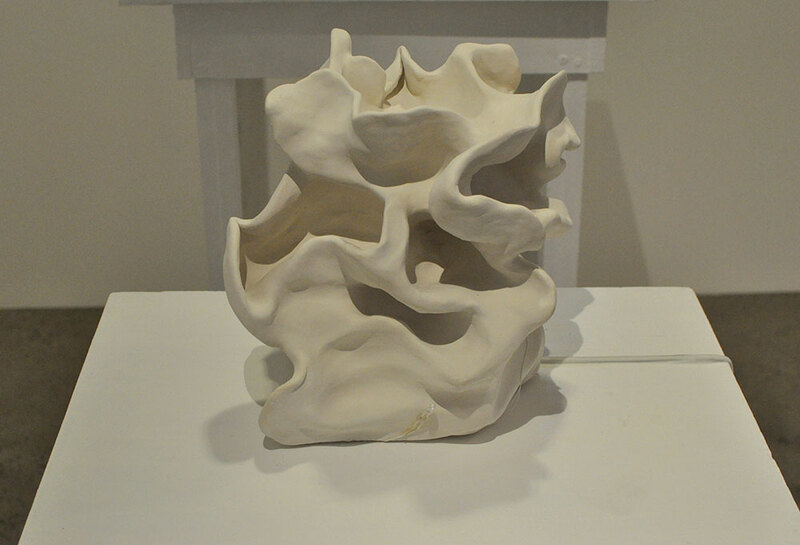 The exhibition showcased emerging artists.